Seo Keyword research is the most crucial step. So, please DO NOT TAKE IT LIGHTLY. I have made that mistake so many times in the past thinking that I had found the perfect keyword phrase to target, only to discover that the traffic sucked or that I misunderstood the strength of the competition. Of course, I will make a video for you showing how to pick a keyword phrase quickly that you should try to target and I will show you the keyword tool that I use that is free to do so. 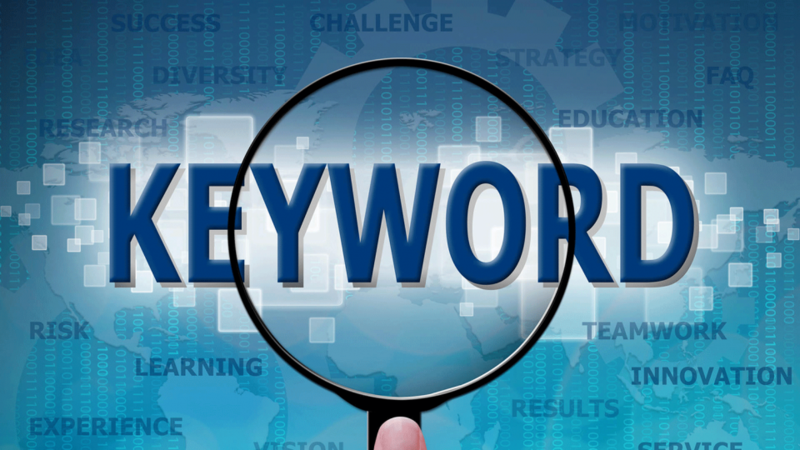 I only use the google keyword tool since I believe that it is the best seo research tool out there presently. Once you really get going with numerous monthly niches, you can hire someone to do the research for you but you need to understand how to do it yourself before going the the seo keyword research service route. @2019 - www.affiliatearon.com. All Right Reserved.